Things Is Cool: Phillies Catcher Carlos Ruiz in S.I. 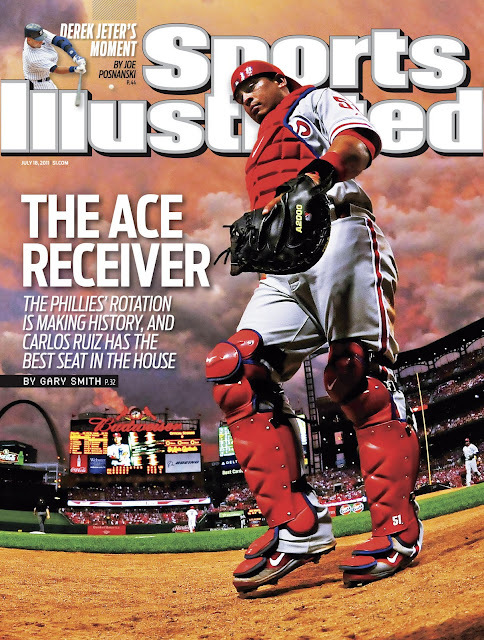 Phillies Catcher Carlos Ruiz in S.I. You're an inspiration, Chooch. Thank you.